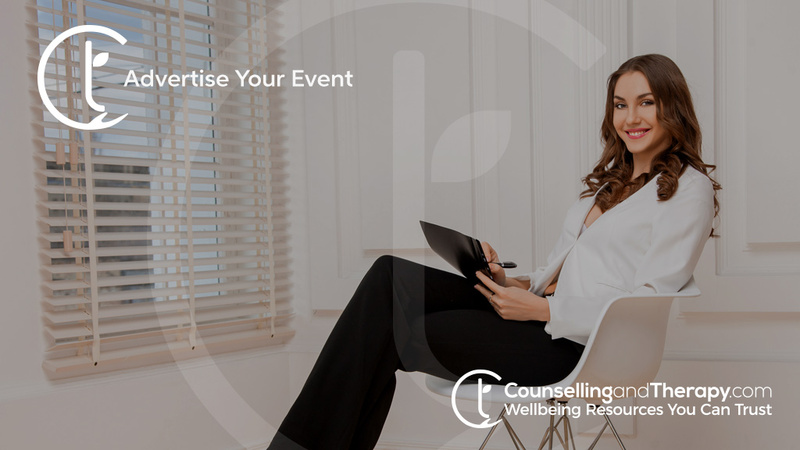 Advertise your event with us and reach a larger audience of mental health professionals and also the general public. For as little as €10 per week, you can advertise your event on our Homepage where it will be easily visible and accessible for everyone to see (20% discount and only €8 per week for Premium Members). Simply complete the form HERE, tell us how long you wish the ad to run and we will do the presentation for you. You can tell us if the event is suitable for Everyone or just for Mental Health Professionals and we will display it as such. Also You can let us know if CPD hours are available to attendees and we will reflect this too. Ads will appear in date of event order and your customers can contact you directly to arrange attendance and payment. We actively promote all events through Social Media and especially to our followers and subscribers.